Don’t pray when it rains, if you don’t pray when the sun shines. 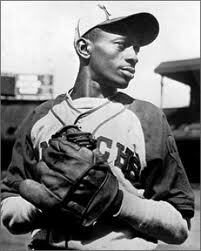 Satchel Paige was a Baseball player and a baseball hall of Famer. He was quite outspoken and has been quoted a lot over the years. The above quote has been bothering me all week. I’m really sick of hearing it in my head….but….I know God is doing something here……I just know His MO. Yup…These scriptures are hurt busters for sure….if…..you let them be that…..if….you obey them. It’s hard and there are times that you cannot do it on your own….YOU NEED GOD’S HELP! Personally…..I like to hold on to my hurt quietly and stew….sometimes I can make a whole pot of stew and have enough to feed everyone in the neighborhood. When I’m having a great walk in the spirit….I can overcome the feelings of hurt like an Olympic champion. I’m usually on the mountain top at these times. When I’m in the valley I’m very vulnerable to hurt. Being in the attitude of LOVE 100% is very hard to maintain. We need to keep ourselves in check by asking ourselves….what would Jesus do with the hurt? I know He would pray about it…I know that. I think about the bible story when Jesus was not a happy camper when they were selling stuff and swindling people in the temple…I’m sure He was hurt to see that going on in His Father’s house. He went buck wild in there throwing over the change tables. The difference with Him was He had a right to do what He did. We have no right to hold on to hurt…in fact God doesn’t like it at all. Say the Lord’s pray to yourself…….Ok…did you?……You know that part about forgiving those who trust past against us?….Yeah….that’s what I’m talking about. 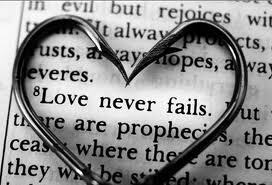 Love like you’ve never been hurt! Now….I don’t know if Satchel Paige was a Christian, but that quote is something to really think about…and I’ve been thinking. I do know this fact…..God is love…and He wants us to be forgiving. 1. Turn around and knock that zombie’s head off. 2. 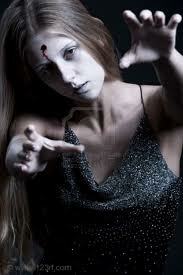 Submit yourself to God, resist the zombie influence over you, love and pray for him and the stress will flee from you. You know #2 is the right answer…don’t even think about #1! I really don’t like being hurt …..it’s so much to get over so that our lives are not affected. glad it helped.